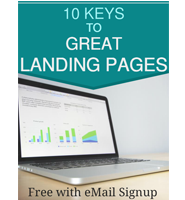 Signup for my email list and get your copy of 10 Keys to Great Landing Pages. small businesses to facilitate their digital presence. Pomeroy Studio is a website development company with a focus on working with small businesses and . . .
We are print brokers with printers in California, Texas and Kentucky. The main printed products we sell are Business Cards, Post Cards and Vinyl Banners. 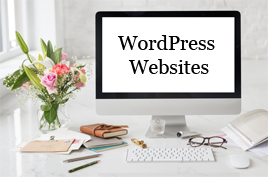 Once your website is live, it is a best practice to keep WordPress, themes and all plugins updated to the current versions. We are print brokers with printers in California, Texas and Kentucky. The main printed products . . .